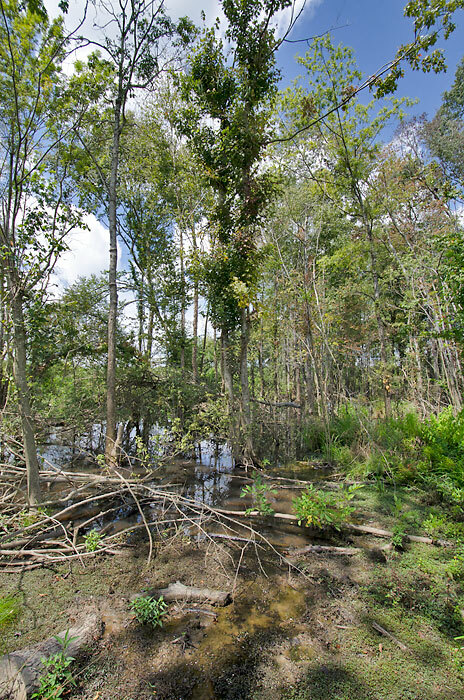 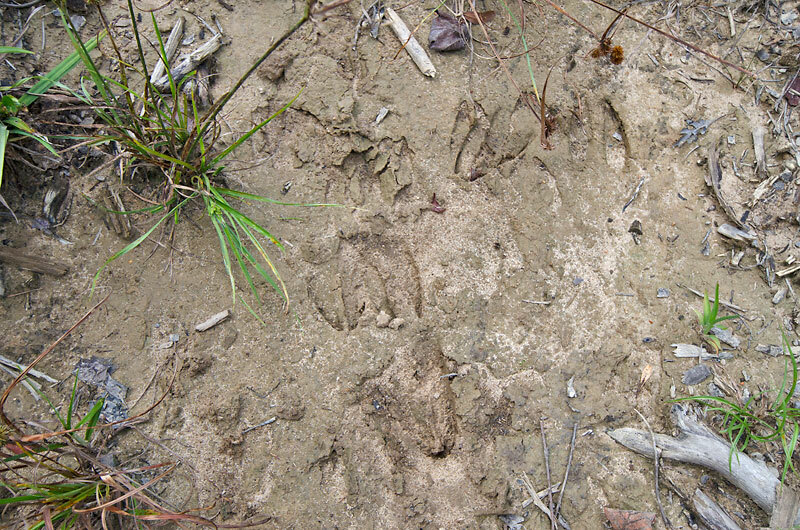 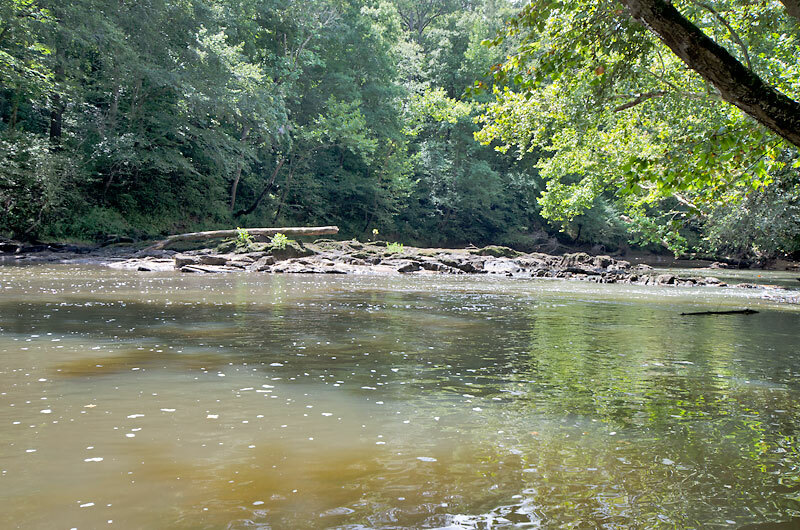 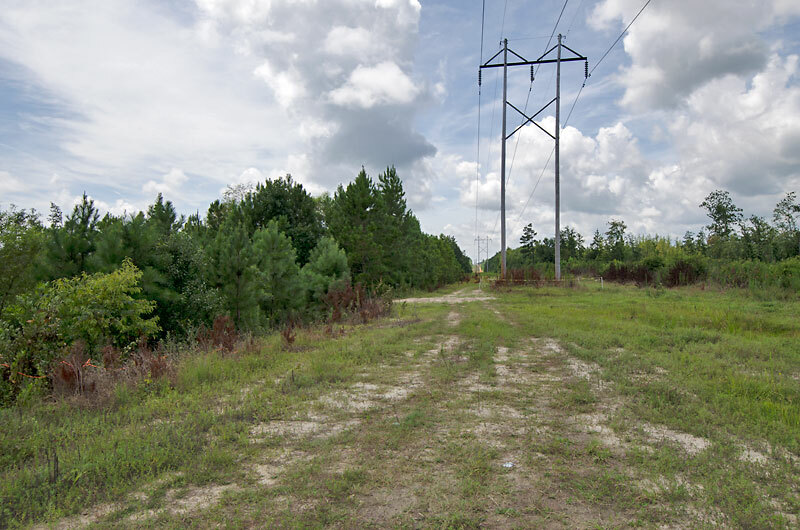 Affordable 96.6 acre timber, hunting and recreational tract along the Tar River in Nash County, North Carolina. 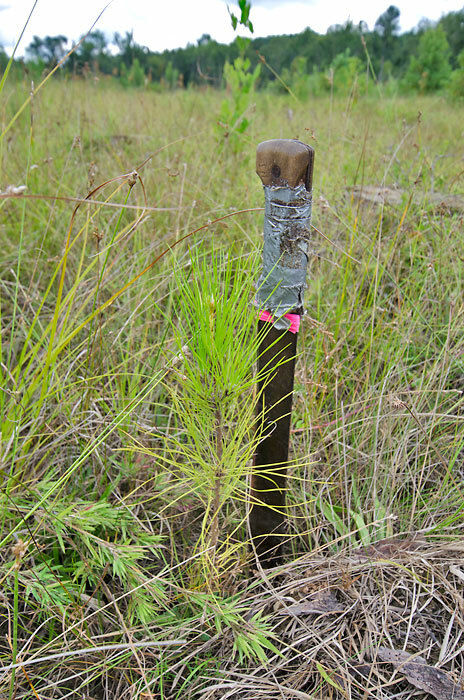 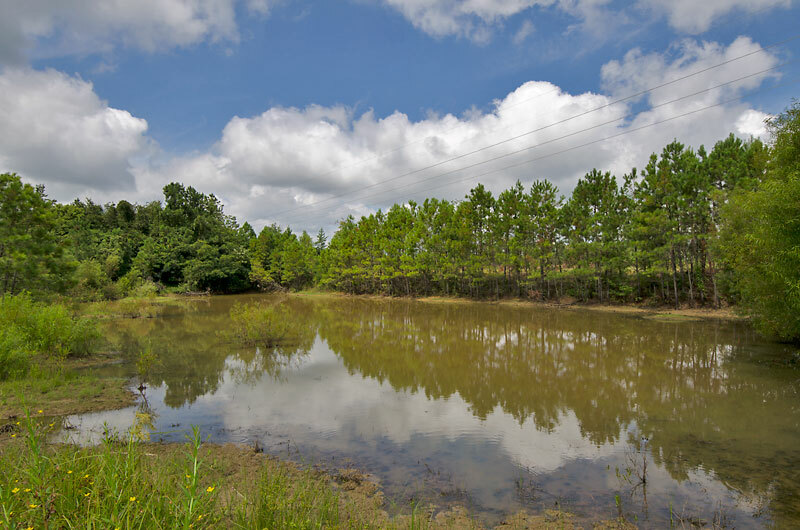 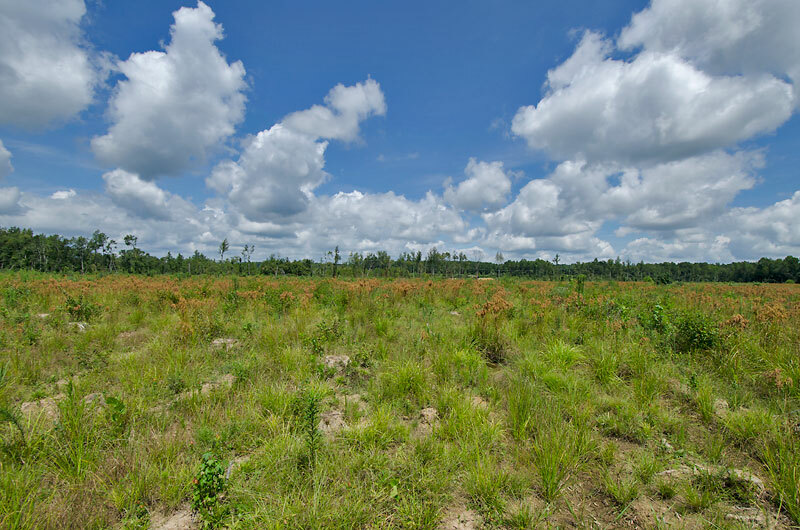 The property features 4,100± feet of frontage on the Tar River, improved loblolly pines planted in 2016, three small ponds totalling one acre (old sand pits), a road to the Tar River and a transmission line. 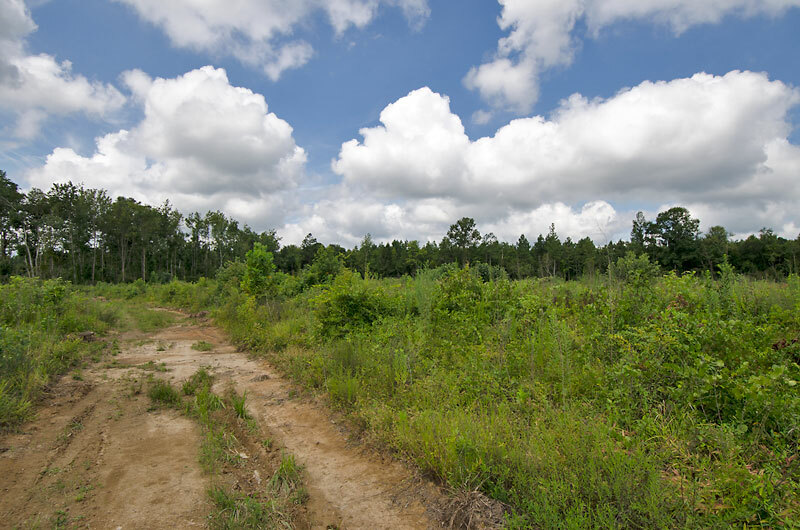 The property is very private and located well off the State Road. 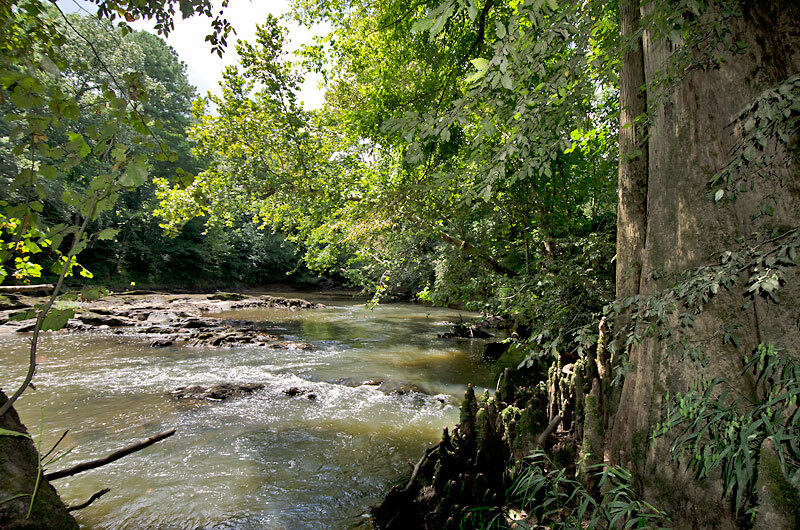 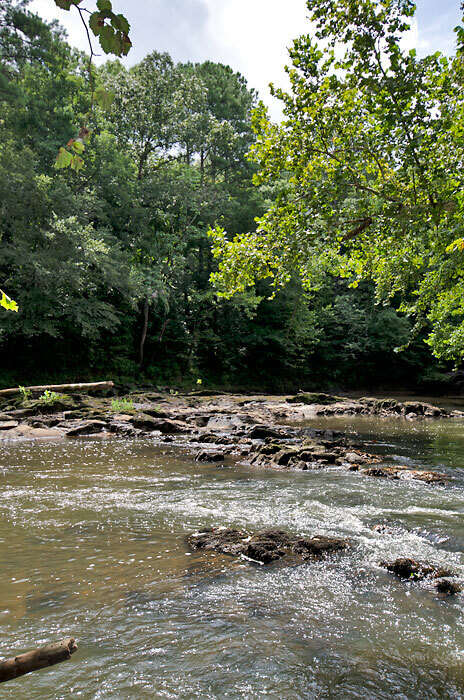 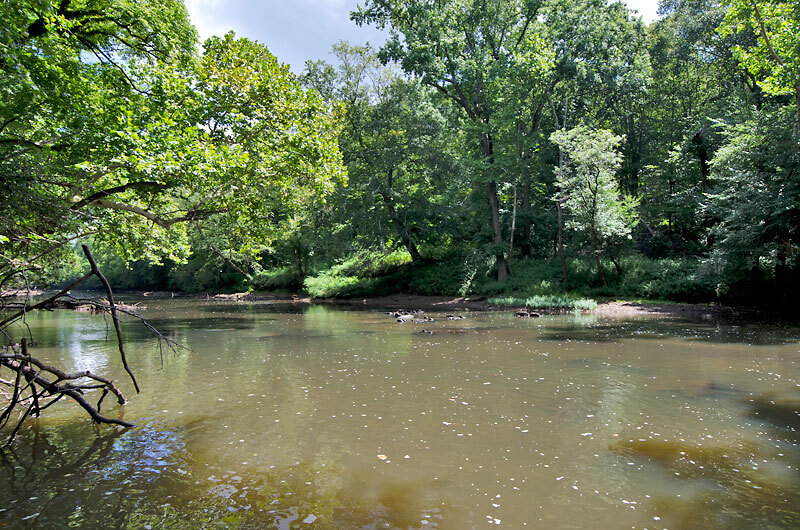 Access the Tar River for fishing, hunting and boating. 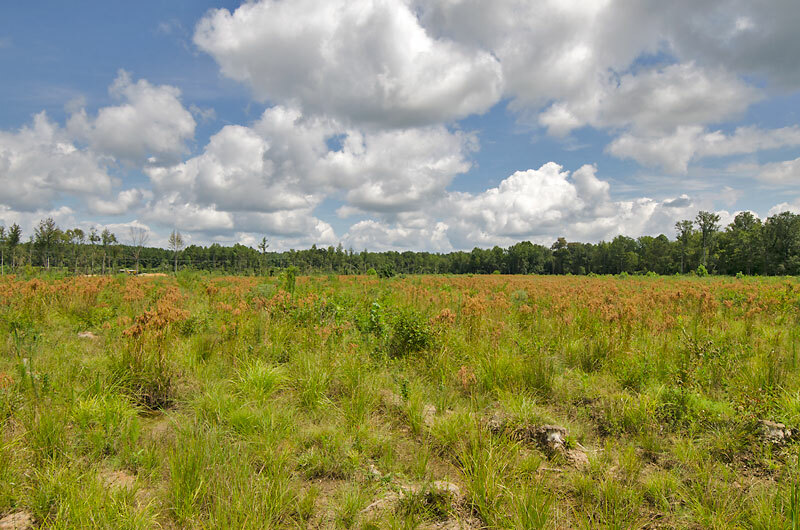 Located just 14 miles to Zebulon, 26 miles to Wake Forest and 31 miles to east Raleigh. 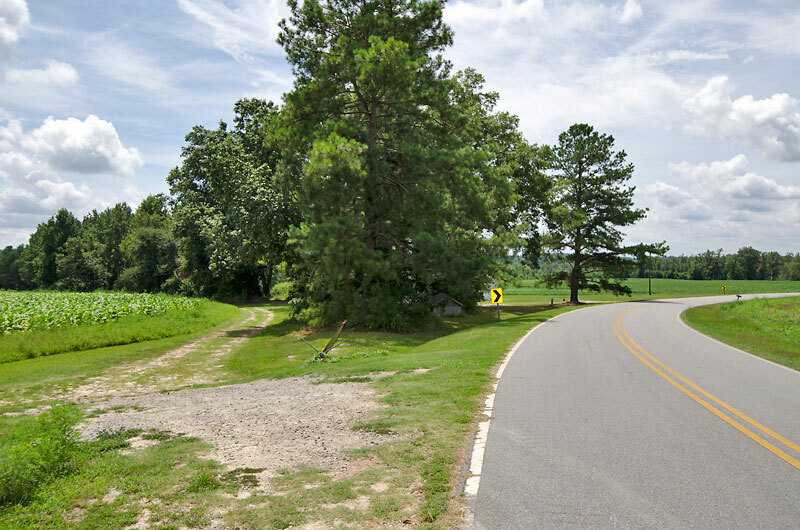 From Highway 581: Head west on W Old Spring Hope Road for 1.1 miles, turn left on Green Road. 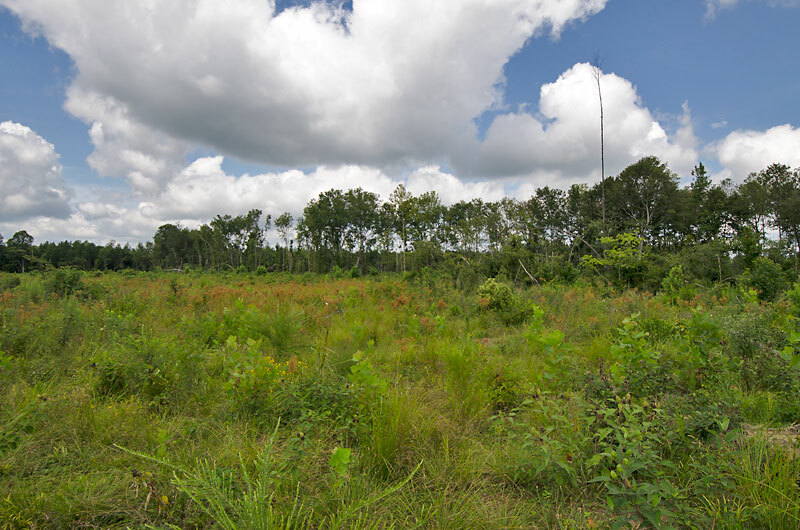 Go 1.5 miles to the access easement on the left. 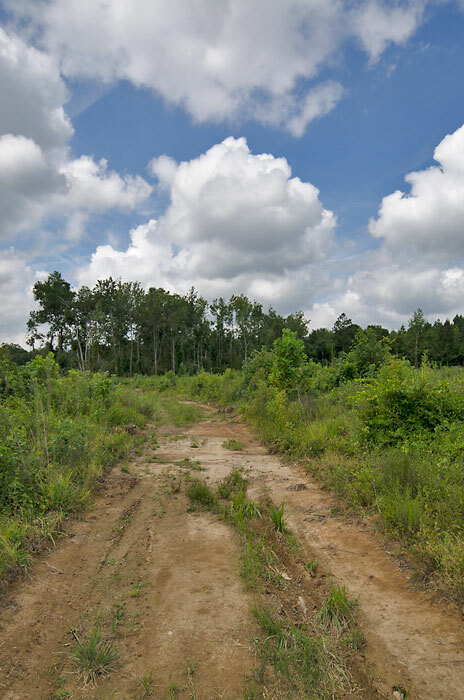 Easement starts behind the trailer.